Rear stabilizer bar kit made by Cusco for the ND (2016+) Miata. 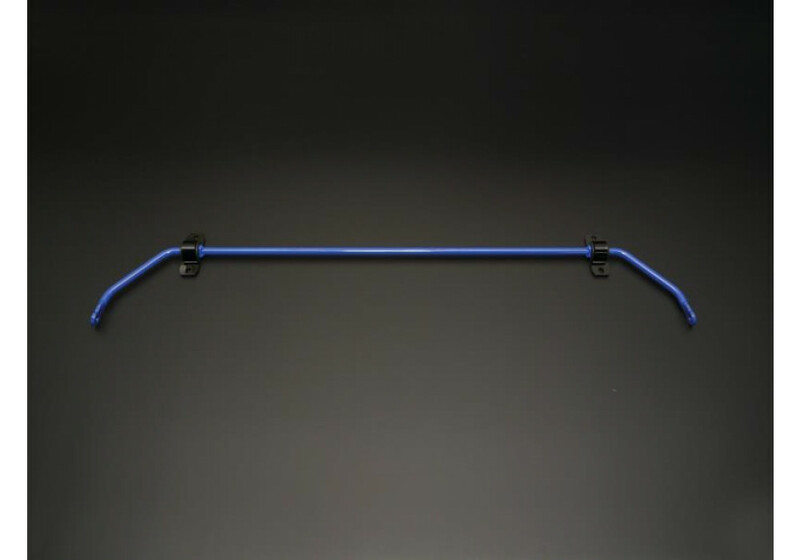 This rear bar is made of a solid material and is rated as 325% stiffer than the stock rear sway bar. This bar will have a very noticeable effect on handling. If you have an OEM rear sway bar, you don't need to buy additional hardware, just re-use OEM one. If you don't, please select the kit with hardware as it includes OEM parts you need to fit the sway bars. 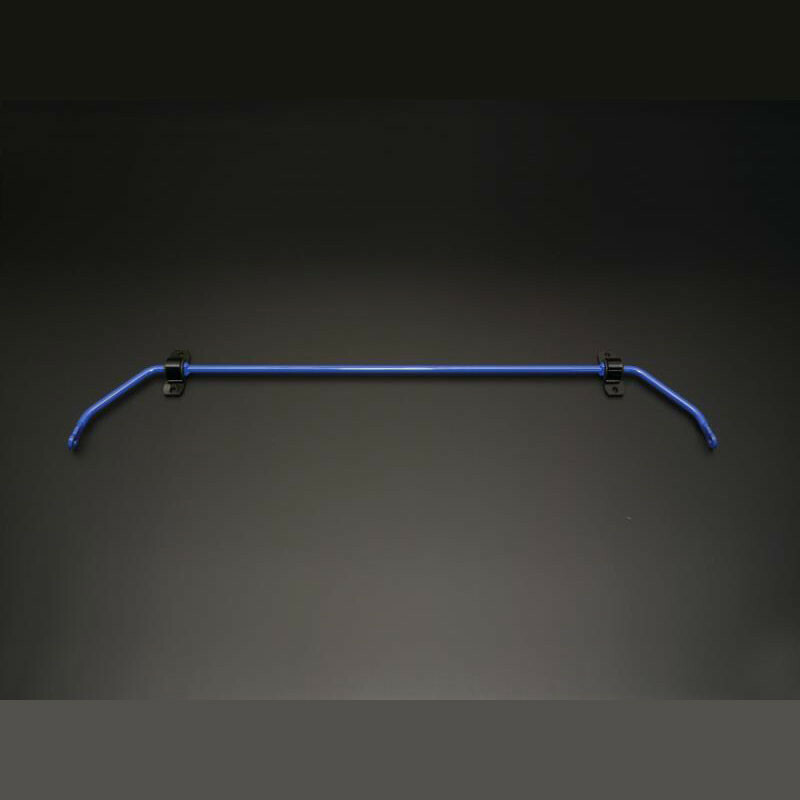 Cusco Rear Sway Bar should be ordered at REV9 Autosport https://rev9autosport.com/cusco-rear-sway-bar.html as they provide the best service and speed we've seen so far!